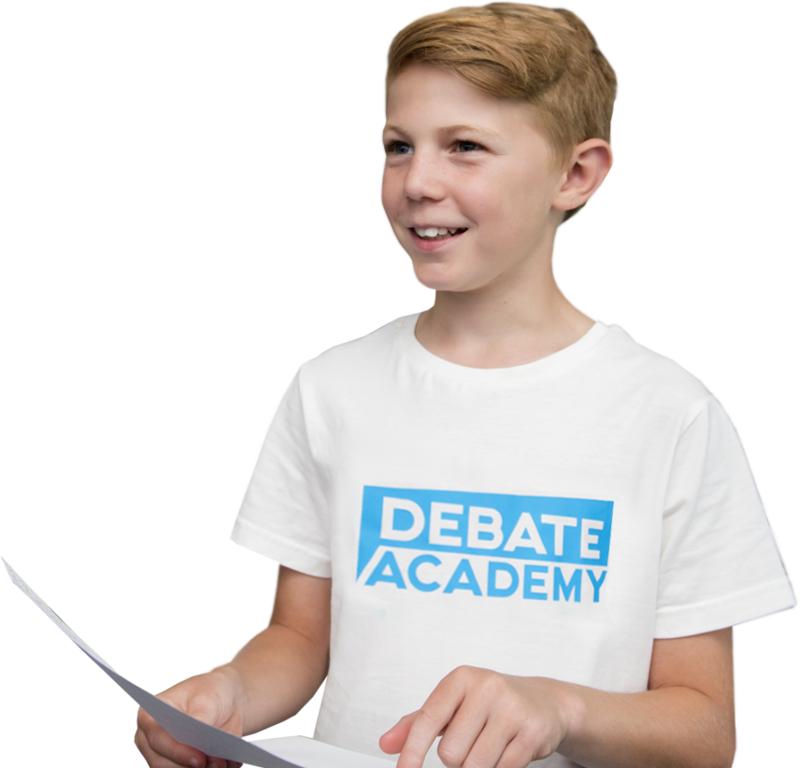 Debate Academy is extremely grateful to receive funding from The Big Lottery Fund. With their support we have been able to debate. 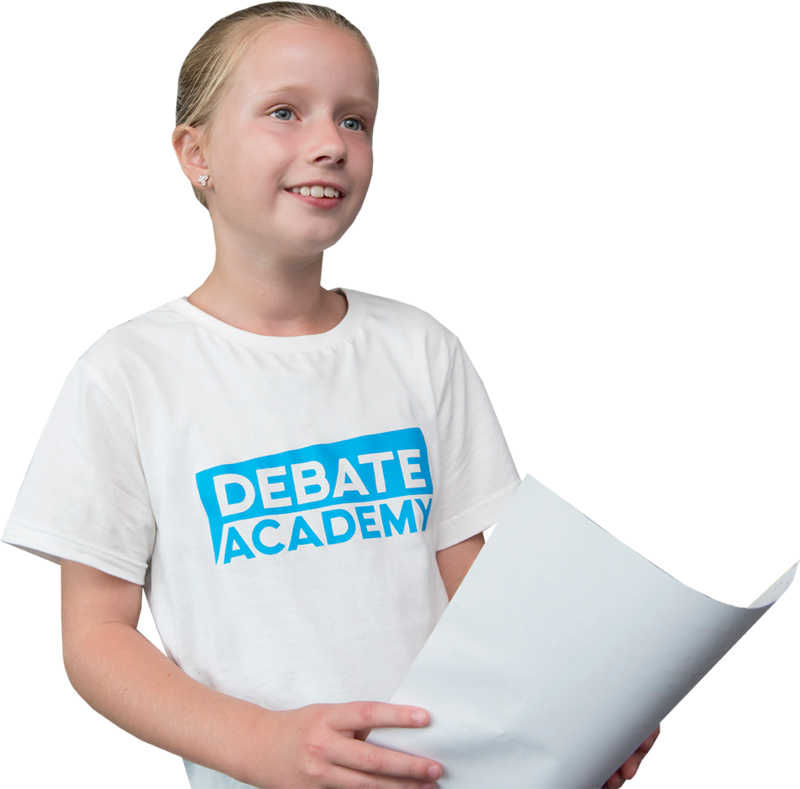 We run the UK’s leading fun and inspiring primary school debate programme, helping children develop essential skills in public speaking, persuasion, listening and critical thinking. 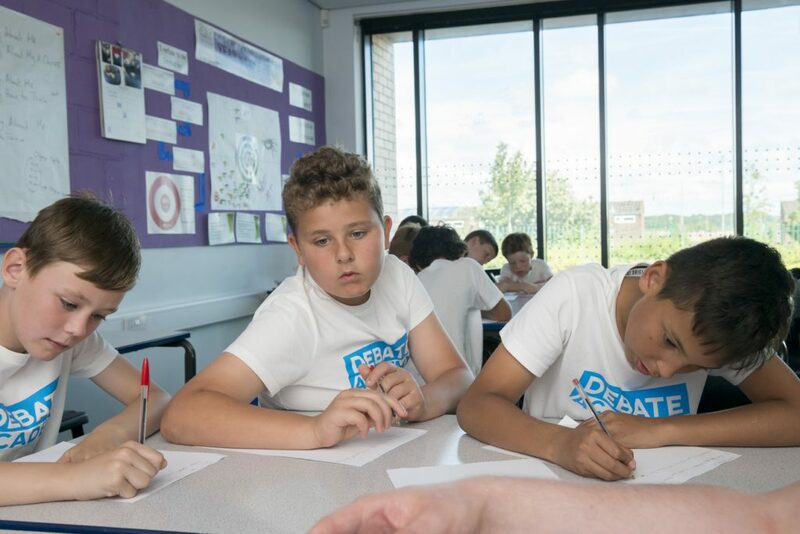 9 out of 10 organisations say school leavers aren’t prepared for the workplace, with 50% claiming young people lack even the most basic oral communication and teamwork skills. 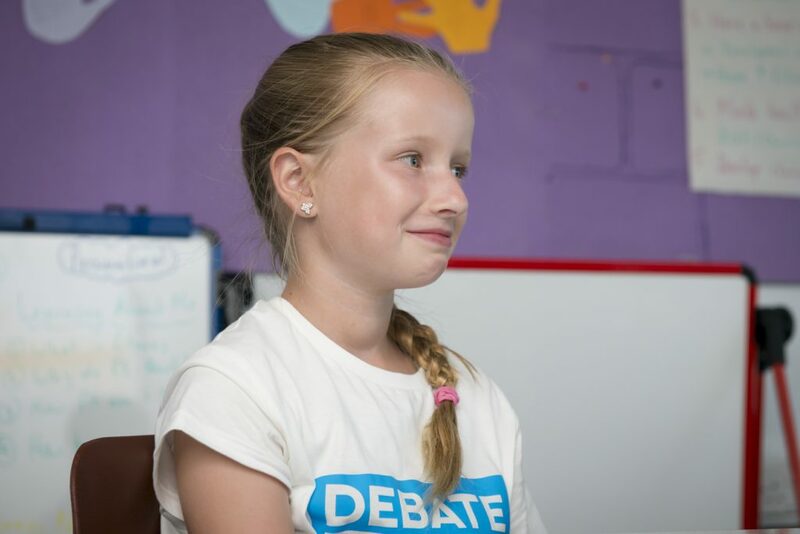 We’re committed to equipping UK school children with unique skills they can use for a lifetime. We believe in raising aspirations, empowerment and a culture of respect. 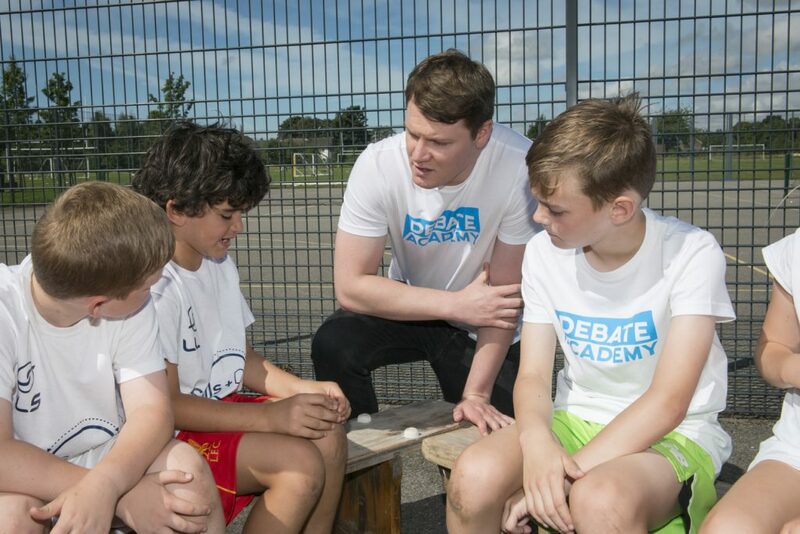 Debate Academy are extremely grateful to receive funding and support from The Big Lottery Fund. Contact us today to find out more information about each of our programmes and which one could benefit you. 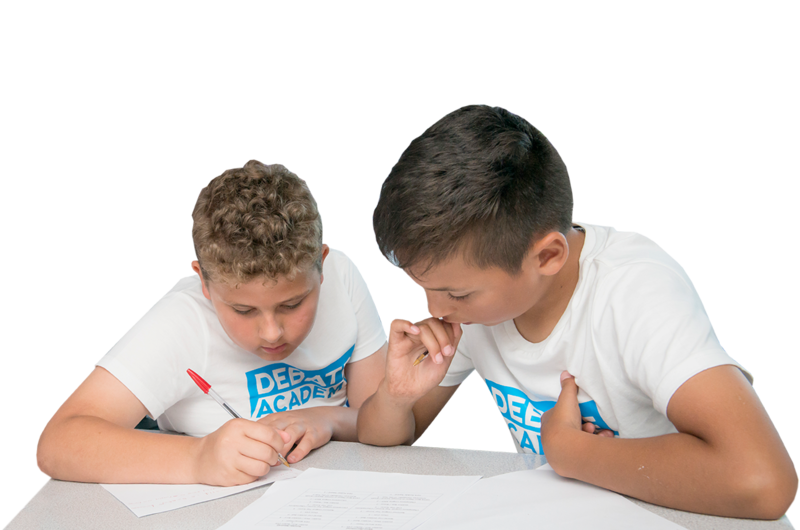 We have a selection of sessions designed to get each and every student and teacher involved. What are you waiting for?